At Vasi Studio, we create timeless memories and we capture family legacy. ~ What is the reason or special occasion for scheduling the portrait session? ~ Whom would you like to include in the family portrait? ~ Where in your home do plan to display this family portrait? ~ Would you prefer studio session, in your home or a specific location? A studio session is more of the classical studio portrait. An in-home session is more of a photojournalistic session showcasing the beauty of your home and telling a beautiful story. their nap time. Bring some of their snacks. 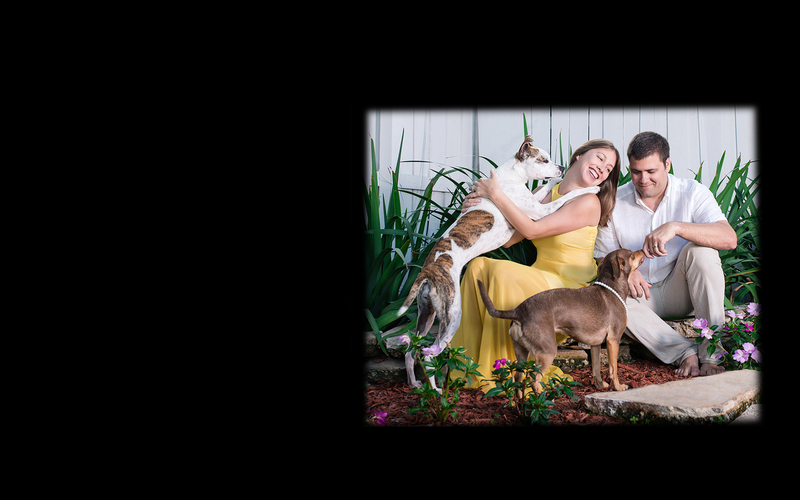 Schedule your family portrait session today! Call Vasi Studio in Royal Palm Beach Gardens, Florida at (561) 307-9875.